In 1862, 27 years before statehood, the Dakota Territorial Legislature established the first three companies of the Dakota Militia. Since that time, our Dakota Soldiers have established themselves time after time in every military action through the Korean War. As members of today’s Dakota Guard, we have the responsibility and obligation to preserve this fine heritage for our families, the citizens of our state and ourselves. To meet this obligation, the South Dakota National Guard Museum was established to provide a repository for memorabilia and historical documents pertaining to the South Dakota National Guard. 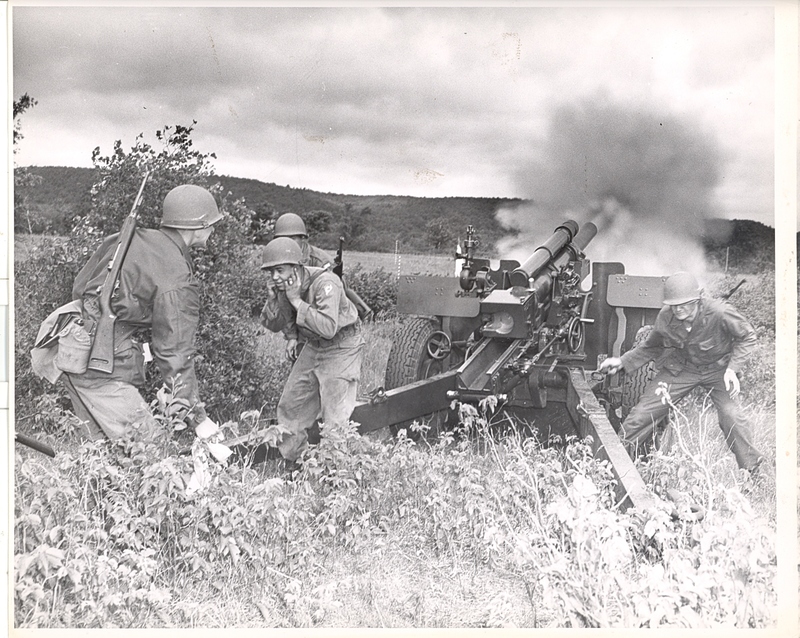 The South Dakota National Guard Museum traces its beginnings to a small military museum sponsored by the 147th Field Artillery Historical Society. In the 1975, after the new armory was build east of Pierre, the Society requested the use of the old OMS#7 vehicle and weapons storage building. The OMS#7 shop was built in 1941 by the South Dakota National Guard and the Works Project Administration. The upper level was used as the weapons and vehicle storage. The lower level of the building was used as the maintenance shop. In 1982 the state Legislature authorized the creation of the South Dakota National Guard Museum, under the Department of Military and Veterans Affairs, Office of the Adjutant General. To create a greater understanding of the significant role played by the South Dakota National Guard through history by caring for and preserving our collection. To acquire, preserve, protect, and display military equipment, records, relics, and memorabilia representing the heritage of the Dakota Militia and the South Dakota Army and Air National Guard. 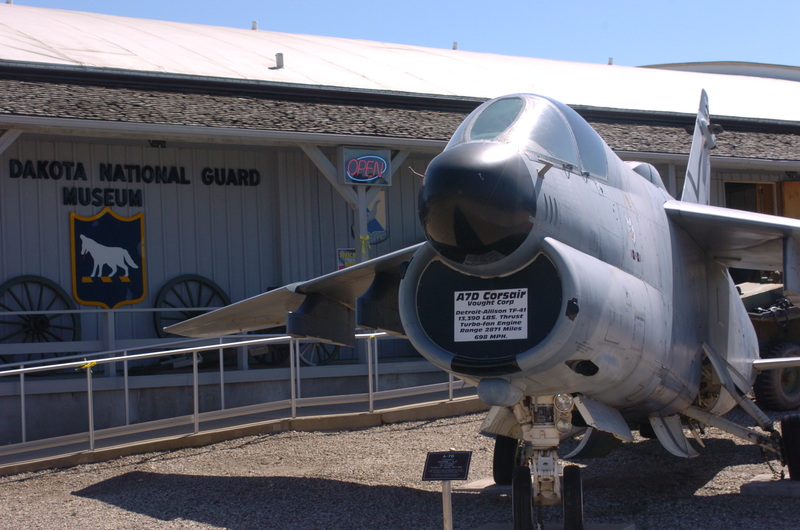 The museum also educates National Guard members and the general public about the heritage of the South Dakota National Guard both in peace and at war. Donations from the South Dakota National Guard Members, visitors, and various membership club levels provide funds for daily operations and funds for the South Dakota National Guard Museum Endowment Fund. Admission is free. Donations of artifact items have come from veterans and veteran family members who have served in the South Dakota Army and Air National Guard. Please contact the museum for information on making a donation. 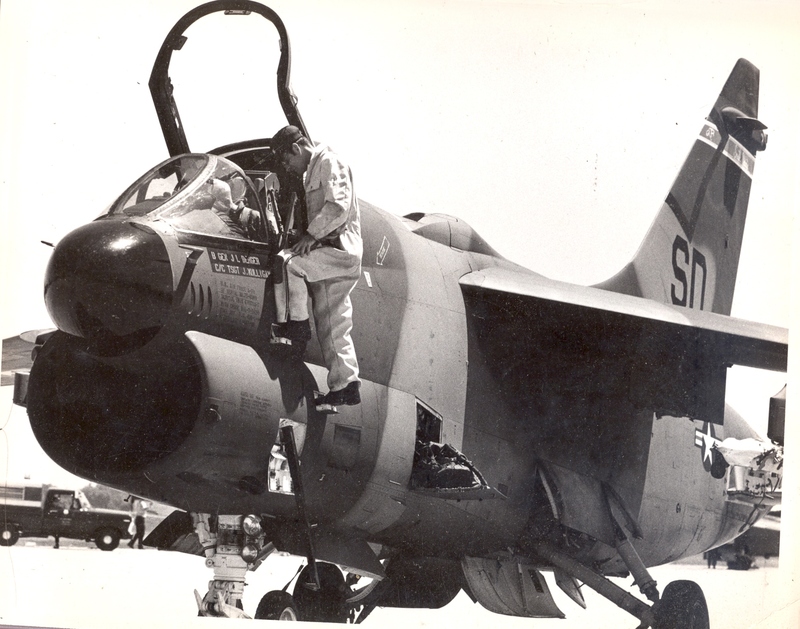 Click on a date to see the historical events of the South Dakota Army and Air National Guard. Leaving Fort Pierre, driving north on US HWY 83, cross the Waldon bridge (US Hwy 83) and arrive in Pierre. Continue on US Hwy 83/ Sioux Ave until Chapelle Street (approximately 11 blocks). Take a right on to Chapelle St. The Museum is located on the south east corner of S Chapelle and Dakota Ave.
All Sustaining Membership funds will be deposited into the Museum Operational Funds account. The Museum Operational Funds account is available for day to day operations and education programs, or for transfer into a state account dedicated for capital improvements. Any person may apply for an individual sustaining membership by application and payment of a ten dollar ($10) membership fee. Membership is for the fiscal year specified in the application. Group sustaining membership for the South Dakota national guard units or for civic or service organizations for one year may be obtained by application and contribution of a total sum of money equal to one dollar ($1) for each member of the group at the time of application. Membership is for the fiscal year specified in the application. All Life Membership funds will be deposited into the South Dakota National Guard Endowment Fund with the South Dakota Community Foundation. The Foundation is a 501-C-3 allowing for tax exemption to our donors. Funds from this account will be used toward building upgrades, expansion of our collection and other large projects. An individual or organization that contributes a minimum of $500 to the National Guard museum. After contributing a total of $500 that member or organization will be considered a life member. Can be paid all at once or in five annual installments of $100 each. An individual or organization that contributes one thousand dollars ($1,000) to the National Guard museum. Can be paid in annual installments of $100 each. An individual or organization that contributes over one thousand dollars ($1,000) to the National Guard museum. Can be paid in annual installments of $100 each.